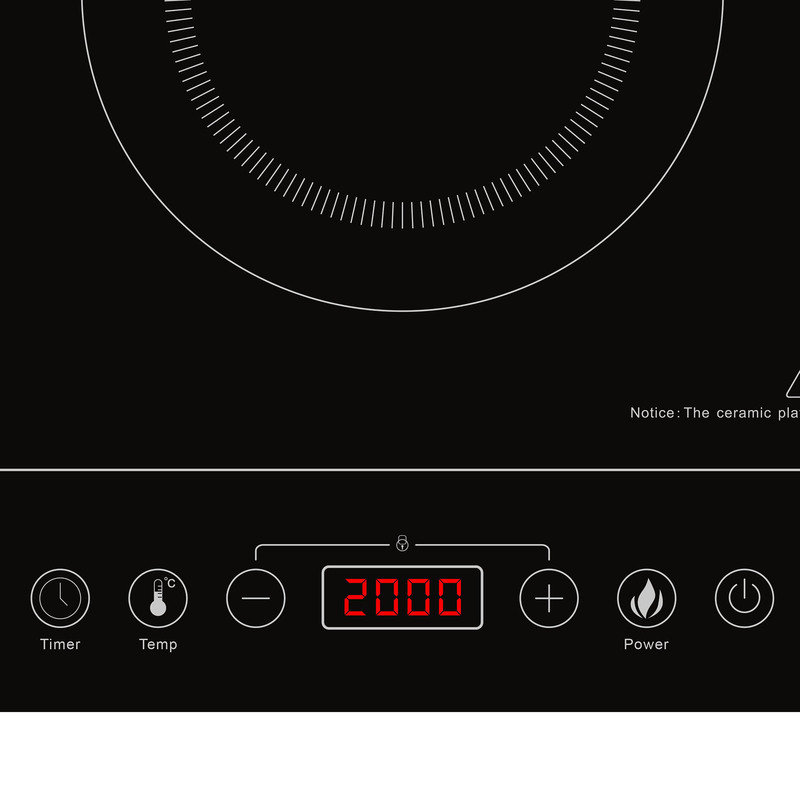 The double induction hob PI50 offers maximum flexibility in the kitchen, giving you an extraordinary cooking experience with instantaneous and stable heat with no power loss throughout the cooking time. 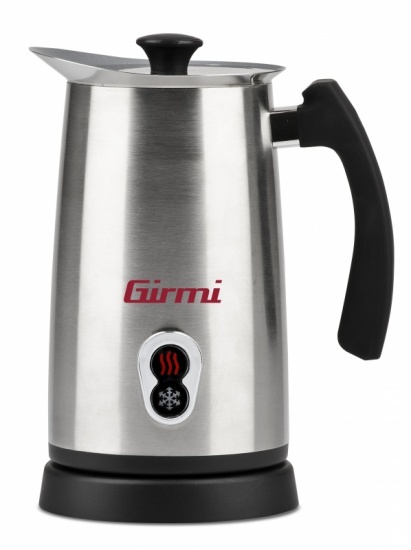 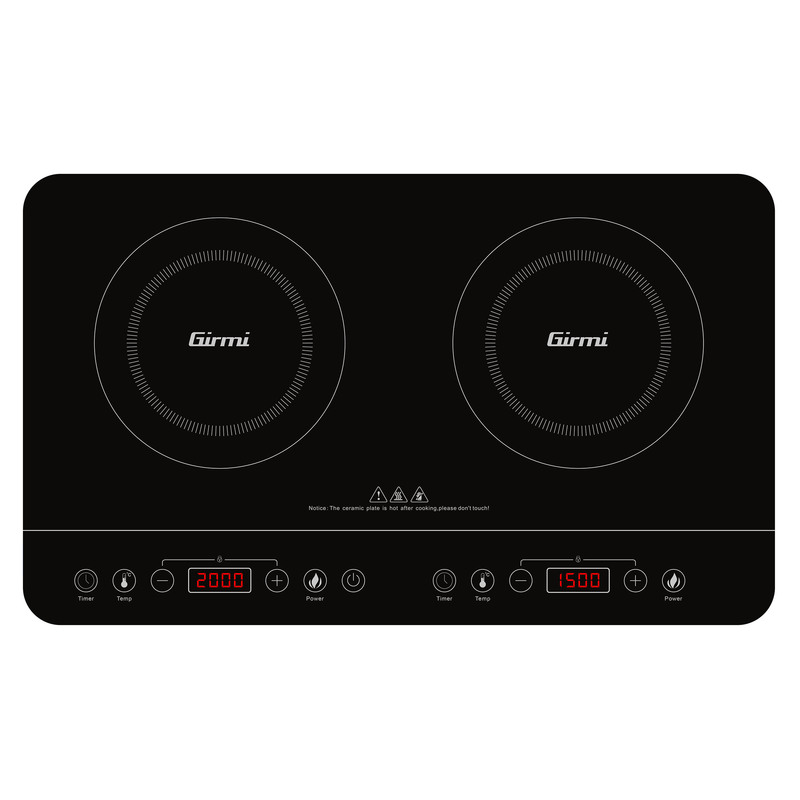 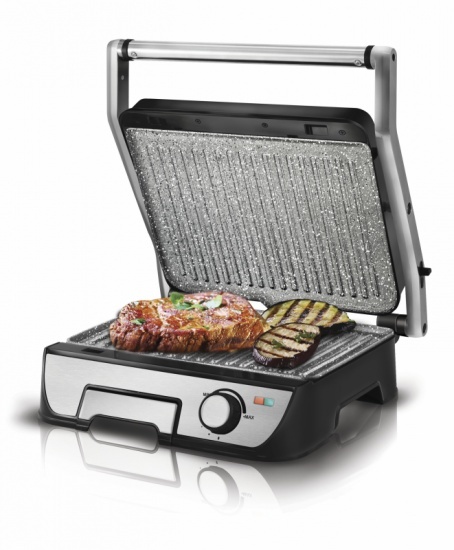 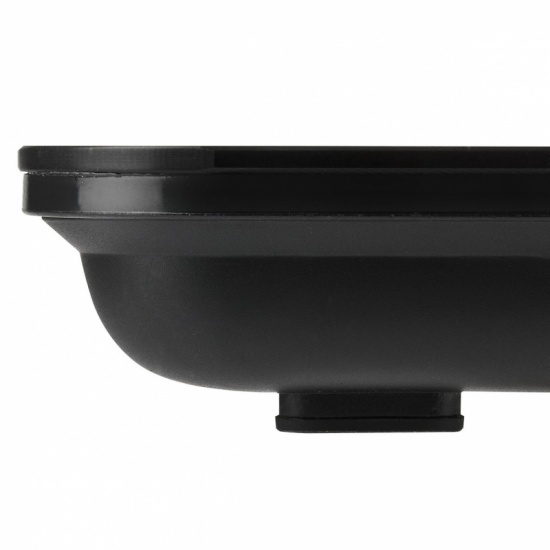 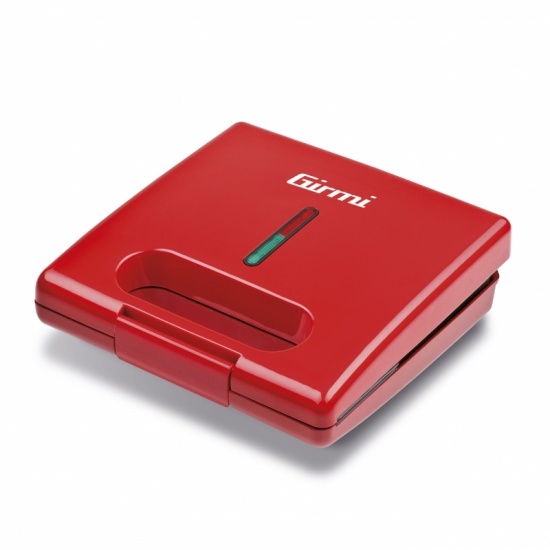 Featuring an adjustable thermostat from 60 to 240°C, each burner has an independent power regulator: the large plate can be adjusted up to 10 power levels and the small one on 8 different levels. 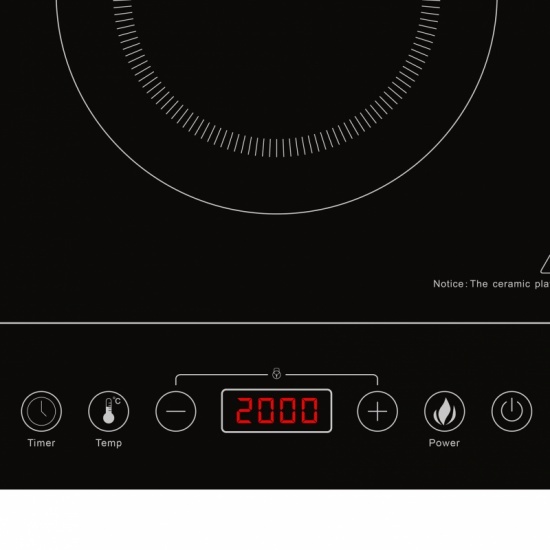 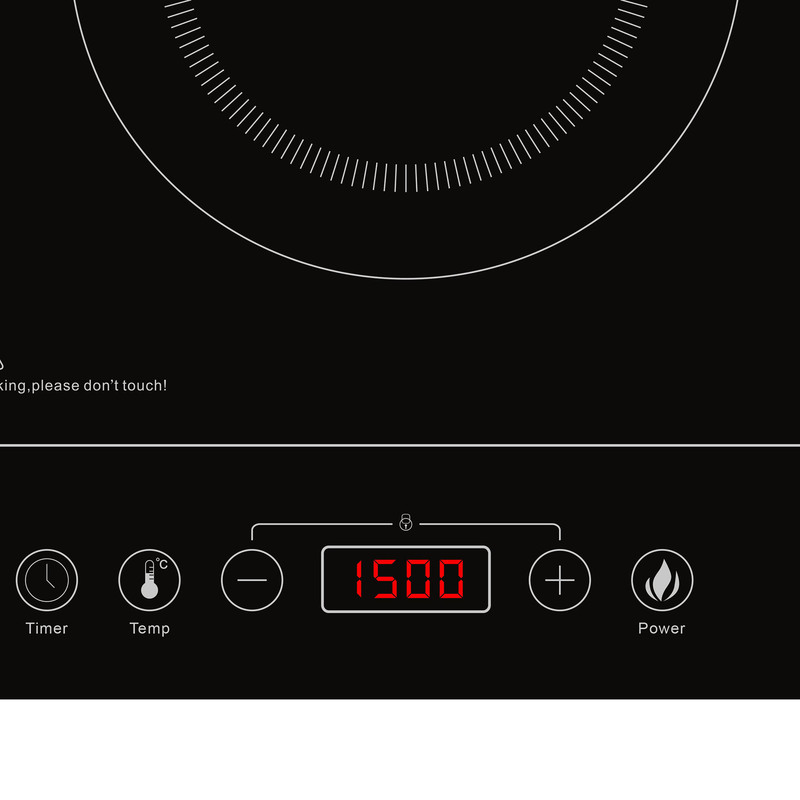 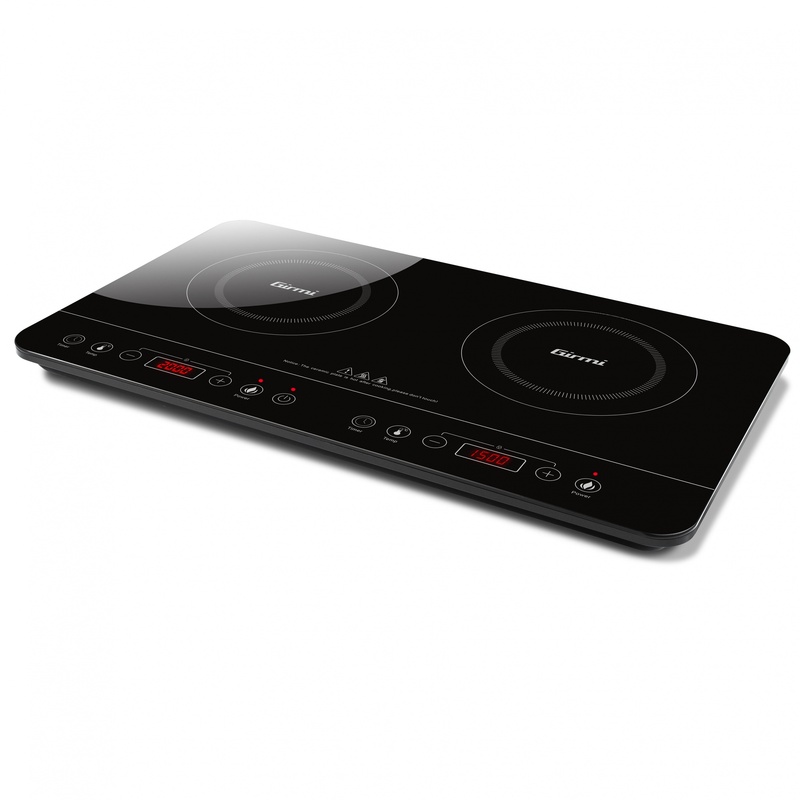 Equipped with a 180 minute timer, touch soft-commands and a digital display, the PI50 induction hob also has a large glass surface that is very easy to clean and perfectly designed for pots from 12 up to 26 centimetres diameter. 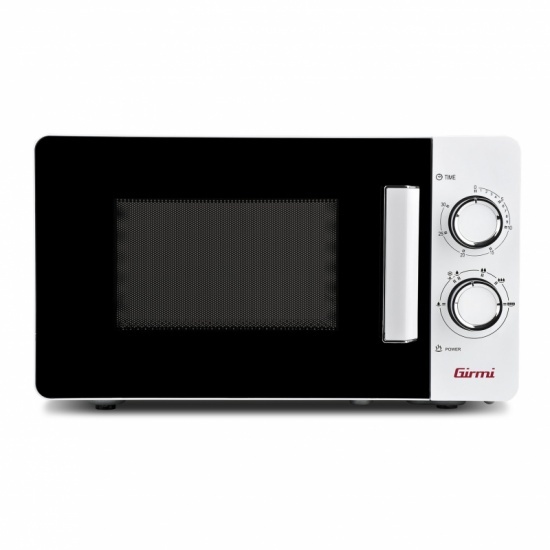 This unit fits comfortably into any type of kitchen thanks to its compact dimensions that make it the ideal solution in small spaces such as campers or boats or in holiday houses as well as in small hotels and bed & breakfasts. 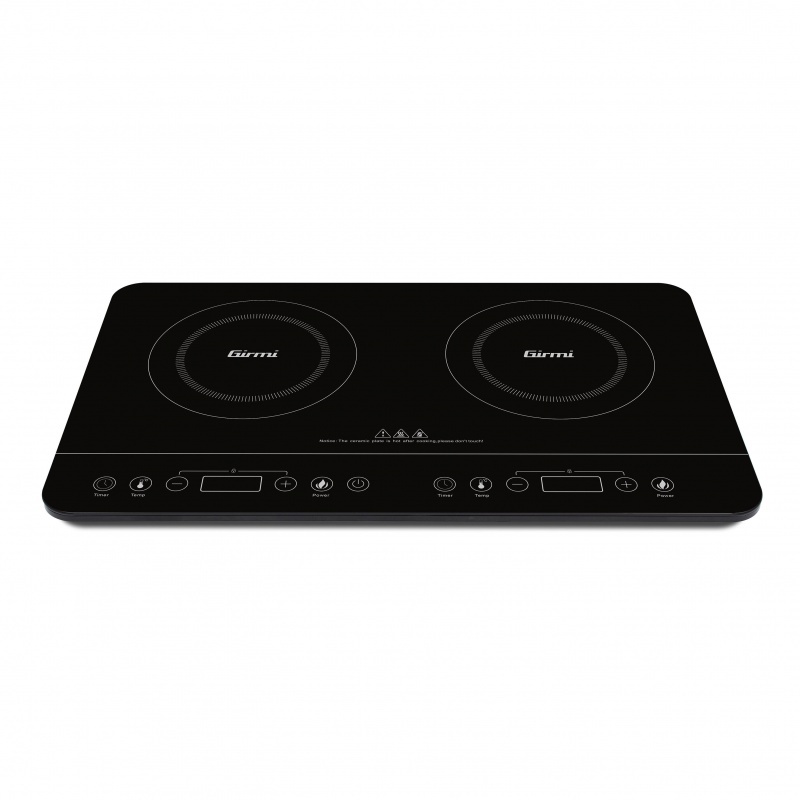 Fill in the form below to request information on: Double induction hob - PI50.